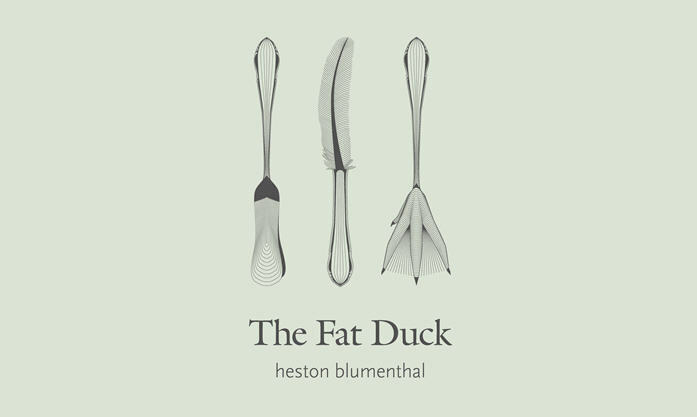 In a few weeks I’m lucky enough to be going for lunch in the Fat Duck, perhaps the UK’s most famous restaurant. I’ve always wanted to go, not least for the food but for the whole experience. The menu is designed to appeal to all the senses – this isn’t just about exciting the taste buds, it’s about smells and textures too. The website (and what a website it is!) uses the phrase ‘a sense of theatre’. 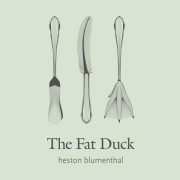 Exploring the Fat Duck’s website is an experience in its own right. There’s all sorts on there, from videos of card tricks to audio tracks which play the sounds of the sea. It’s a little bit mad but utterly brilliant. Have a look next time you have ten minutes to spare. And that’s not where the Fat Duck’s excellent digital marketing stops. The other day I got an email delivered into my inbox with a subject line which said ‘Visit our Extraordinary Sweetshop’. Inside the email is a link to a weird and wonderful video which can only be described as a cross between Alice in Wonderland and Willy Wonka. Running at nearly 10 minutes, the first half of the short film takes you through a series of crazy images and scenes before cutting to a blank screen at which point you are asked to close your eyes. You then hear John Hurt’s soothing voice describing various types of sweets in his extraordinary sweetshop. The whole thing is slightly bizarre but totally captivating. And what’s really smart is that you can only view the video a certain amount of times, giving the whole thing a slight air of elusiveness and exclusivity. I’m so impressed with the Fat Duck’s marketing. They’ve totally understood their audience and have played to the strengths of their brand, using the quirkiness of their restaurant to entice their customers. I want to go there even more now and the website and video have made me really curious about what treats will be in store for me when I actually eat there. Clever stuff.